Hi, my name’s Ali, I live in West Yorkshire, England. I love doing anything creative but for the past few years all I’ve done with my spare time is play golf. I do tend to have quite a lot of ‘me’ time – I’m a paramedic and work shifts, and have the best job in the world! Although I love my golf I don’t really have a lot to show for all the effort I’ve put into it, except for a few trophies, and a single figure handicap. In June 2013 it was ‘Captain’s Day’ at the Golf Club, so I decided to make a frock to wear. Not having sewn any clothes for at least 12 years I was cutting it a bit fine when I started my project on the morning of the night I wanted to wear it. After chasing the fabric across the carpet for 3 hours (it was an ITY knit) I was able to start sewing. I had it finally finished by 6.15pm, quick shower and off I went………………. Here it is……………… with H who is now 15 and 6ft3! So, since June ’13 I have really gotten into the crafty/creative malarky. 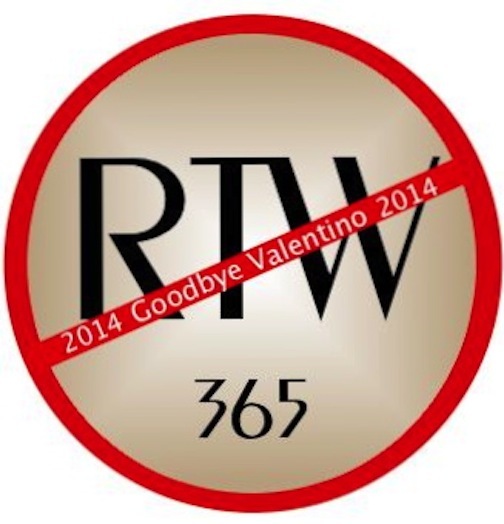 I’ve learnt to crochet, made all my Christmas pressies in 2013 and then in 2014 I joined the RTW (ready to wear) Fast, organised by the amazingly talented Sarah Gunn over at Goodbye Valentino. In 2014 I stopped smoking as well as rising to the challenge of the RTW fast – not sure which was the hardest! There’s a round up of my me made of 2014 wardrobe here. 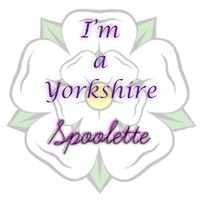 In 2015 I organised my first ever bloggers meet up in Dewsbury and formed the Yorkshire Spoolettes. You can read about the meet up and other goings on from the Spoolettes HERE. 2016 saw me trying to improve my sewing – and aiming for quality not quantity. And also trying to make more wardrobe staples as I do have an awful lot of orphans in my wardrobe! I’ve invested in a Babylock Ovation and am hoping to make me own active wear. In 2016 I also attended Sewbrum and Sew Up North, and went to the Big Vintage Sewalong Afternoon Tea Party. It was quite a busy year and I’ve met some lovely sewing folk in real life as a result of my blogging. In 2017 my sewing slowed down as I focussed more of my time on become a healthier and fitter version of me. At the start of 2016 I weighed in at over 13 stone. By February 2017 I had lost almost a stone, mainly by becoming more active. I then joined Slimming World as i was struggling to loose the last stone and a bit. I hit my target of 11 stone in just 3 1/2 months. I’ve written a post how I was able to rescue some of my favourite clothes to fit my new figure. My dad thought of the name “Thimberlina” for my blog. And the name’s stuck. My mum will ring me up and ask what Thimbers been up to, and hardly ever calls me Ali! 2 months and 6 days since I started blogging and I’ve had ONE THOUSAND views! Very clever name, Thimberlina! Good job on the blog! Have you ever considered putting a “Contact” tab at the top of your blog? I ask because I wanted to contact YOU vs. putting it on the public side of your site. What I wanted to say was I noticed you recently “followed” me via Bloglovin’ at one of my blogs that will soon be defunct (www.sewandcro.com). I am in the process of switching everything over to http://www.sewcroandquilt.wordpress.com. If you would be so kind would you please follow me via Bloglovin’ at my current web address? Love your blog. I’m in Canada but I’ve spent many a holiday hiking in the Yorkshire Dales. My husband’s from Cumbria and we anticipate retiring to the UK (but not for another 10 years). It’s nice to know there are some kindred sewing spirits there. I’ve never found any fabric stores when we’ve visited on holiday, but maybe things are changing. Thank you for such a fun read! Looking foward to reading your blog–I’ve been following certain sewing and design blogs for a month or so now, and they’ve all given me great inspiration. 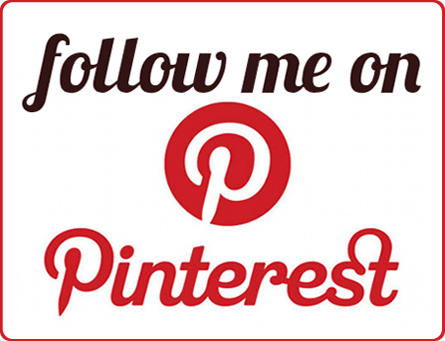 It feels great to find another sewing blog, and yours looks like a fun read–cheers! Lovely blog Ali – am glad I found it, looking forward to reading about all your beautiful makes. Wow, Yes, Mayo is very close to me! I found your blog via your comments on Allspice Abounds. I’m looking forward to checking it out! Hello, and thank you for visiting and now following the doings in Chiconia. You sound like the sort of person who will enjoy the same stuff I blether about, and I look forward to hearing what you have to say! Thankyou! I found you via Tialys’s blog who i’ve followed for a while. I’ve loved reading about the F2F Block Swap and as I’m hoping to start quilting this year she suggested it might be good for me to join in something like that. I’ll keep a lookout for your gluten free recipes too as my nephew and niece are both coeliac. I’m considering doing something similar when F2F finishes; not exactly the same but along those lines. If you’d like to join in, just shoot me a line when I post about it. It’s very good for building skill, without being too demanding. If there’s a particular GF thing you want a recipe for, let me know; if I haven’t already got one, I can work one out for you. Am enjoying your theme re-design, Lovely Mrs. T! Any. Hope Mum’s ok – over here, you can’t get anything off y’ mobile when anywhere in hospitals so understand. Will chat later maybe. All ok w’Mum? 💕🎈💝 for her speedy recovery!